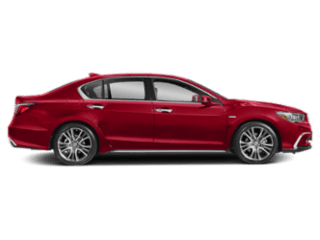 Just off of Highway 17, Los Gatos Acura is the South Bay’s premier Acura dealership. 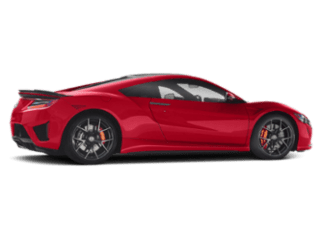 Here you can browse a wide variety of new 2017-2018 Acura vehicles in Los Gatos. 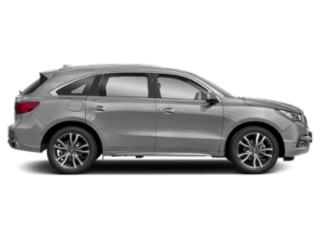 Discover the exciting new models like the 2018 Acura ILX, MDX, RDX, NSX, and TLX . 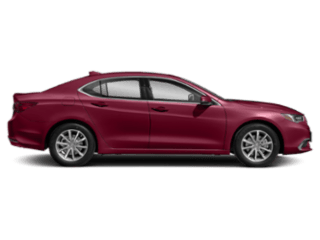 But that is just the beginning for local drivers of new and used luxury cars. 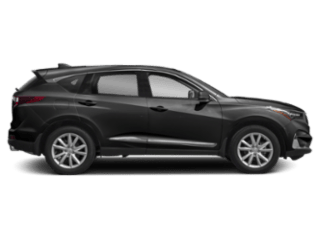 Our goal is to provide such an exemplary car buying experience that you won’t think twice about returning to our Los Gatos dealership for all your automotive needs. 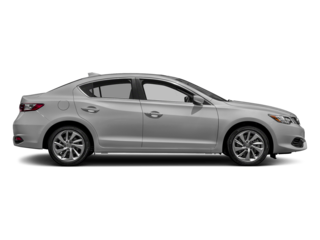 We make it easy to apply for a loan or return a leased Acura.